Saibersys utilizes business-focused technology services with a unique end-to-end approach to optimize your IT investments. 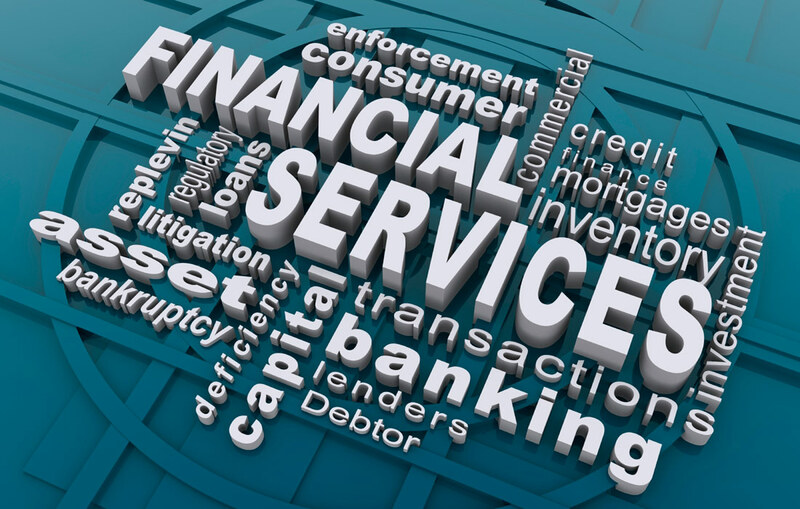 The global banking and financial services industry has recently faced unprecedented challenges. The effects of the financial crisis continue to dramatically upend the global economy, leaving many with a feeling of uncertainty for the future. In our fast paced world, everyone seeks financial security, in some form or another. Saibersys understands this and works with you to uncover opportunities that build your business. At Saibersys, we understand Banking and Finance, as well as the challenges specific to this industry. We’ll provide you with solutions and services that address your most pressing business requirements. By combining our technological capabilities, global delivery model, thought leadership and proven methodologies, we bring complete competency to areas that drive success. Our goal is to deliver solutions that grow your business.